If you love a Christmas ad tearjerker, you'll love this latest family heart tug from Tesco. 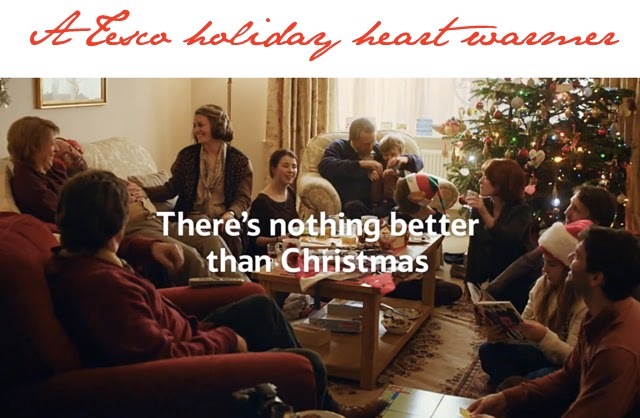 For their 2013 holiday campaign, Tesco reminds us all that the holiday season is all about family. While Rod Stewart serenades the viewer, we are led on a journey from first love through to the growth of an extended family. 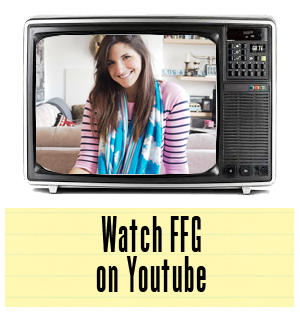 Through moody teenagers to great grandchildren, this video will have you wishing mom's cooking was just around the corner. The good news? It is. Christmas is only 43 days from today. Thanks, Tesco, for warming our hearts this holiday season.